Around the world, retail stores are as diverse as the consumers they serve. Despite differences in transaction volume, merchandising mix, and checkout traffic, retail stores do share one common characteristic: the need to have latest technology at the point-of-sale. 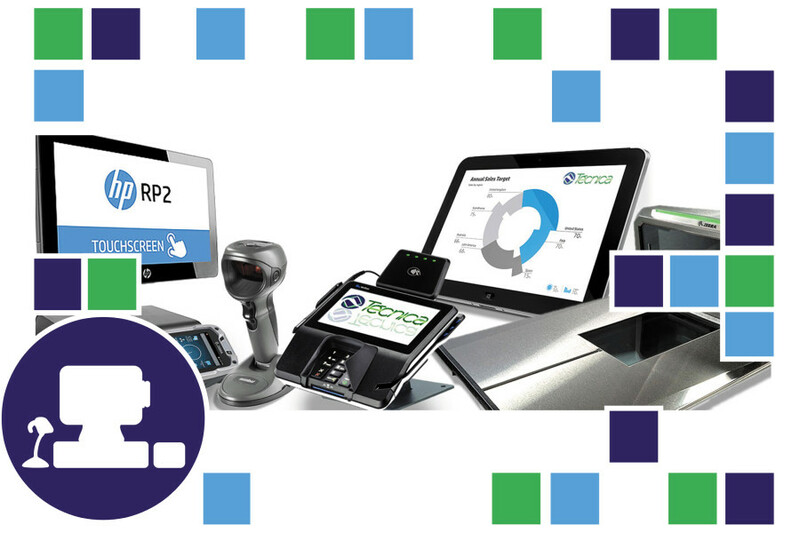 Retailers today requires the ability to accurately and quickly collect item level transaction data in order to ensure the operational efficiency of the POS checkout. This operational efficiency translates into a faster checkout experience for customers, which enhances their shopping experience, while reducing costs.